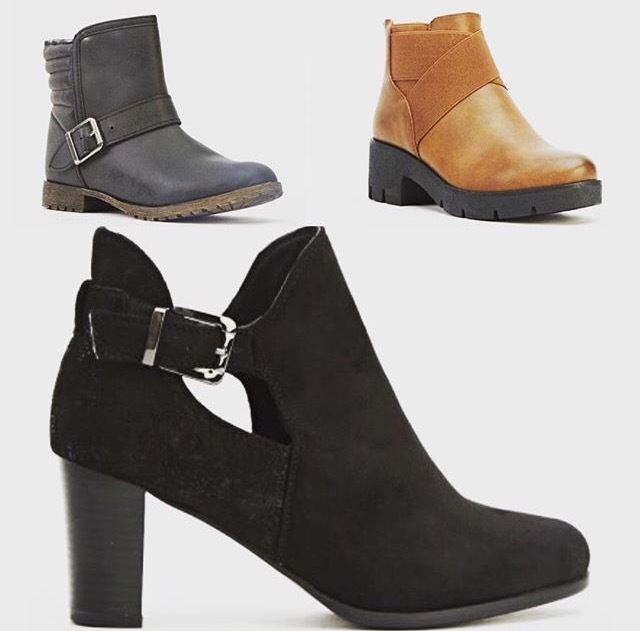 Bargain Footwear For £5.00 Each - PLUS Discount Code! I recently posted on my Twitter and Instagram about some bargain boots I had ordered for £5.00 each on everything5pounds.com and they have now arrived! 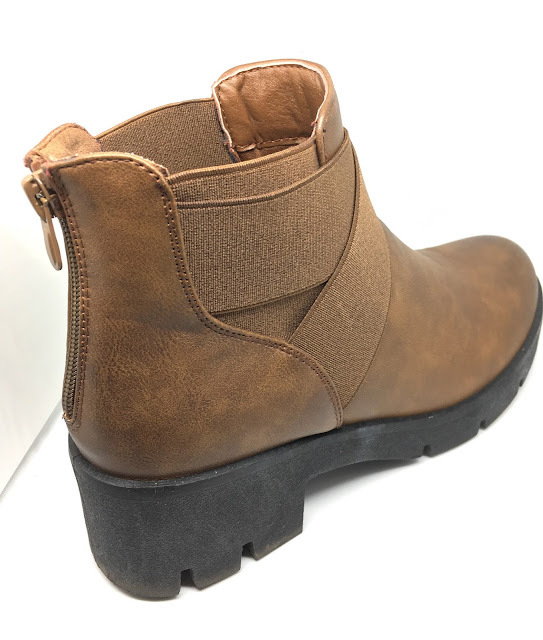 I have used this website for shoes before and last year when I ordered boots I was extremely impressed with the quality, price (obvs) and the delivery, so are these boots just as good as last time I ordered? 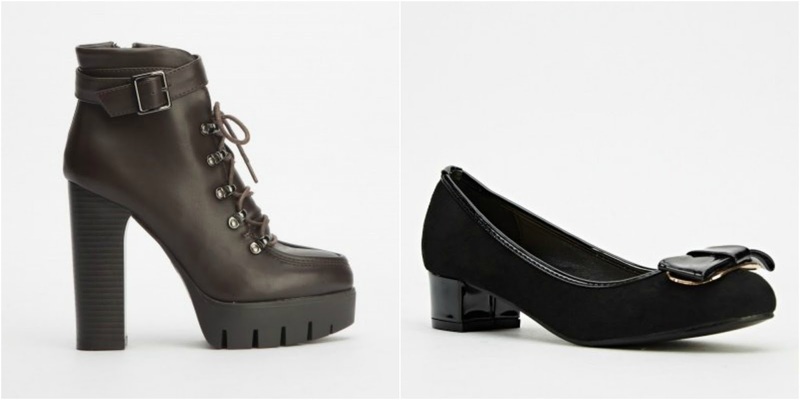 I ordered the three pairs above and I am totally in love with them! I have worn all three in the past week and they are extremely great quality, super comfortable and they look amazing! Everything5pounds sell a range of different clothes, shoes, accessories and more recently they have started adding home items too. 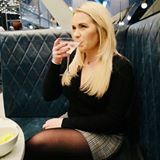 They are either items from smaller companies you may not of heard of or they are older stock from high street stores such as Miss Selfridge and Primark. These boots are actually from Primark, the label on them said they were £15 originally so at £5.00 they are a bargain! 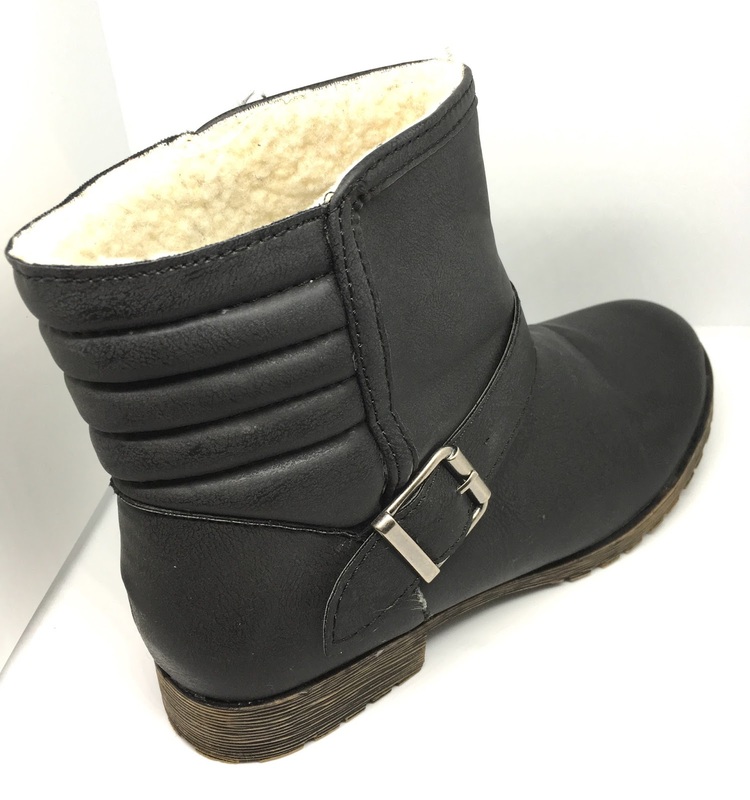 They are lined with sheepskin style fur making them extremely cosy. These boots are my absolute favourites, they are extremely sturdy and feel of a very high quality! They zip up up the back making them really snug on your feet and again, really comfortable. 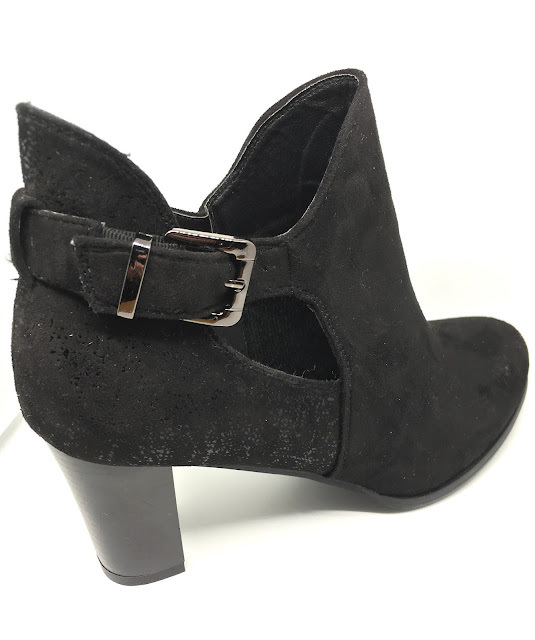 These boots are very pretty, they could be worn with jeans or even a pretty dress - perfect for dressing up or down and they have a little sparkle wrapped around the ankle. I am that impressed with my boots I have placed another order for two more pairs (pictured below) which are in the post as I type, I am going to need a new shoe rack, or I could throw some of my boyfriends shoes away to make room for mine! If you would like to try Everything5pounds.com feel free to use THIS LINK to receive £5.00 OFF your order, so one free item, no minimum spend! Have you used Everything5pounds.com before?